$50 CLICKbranding TY — Julia Slike & Co. 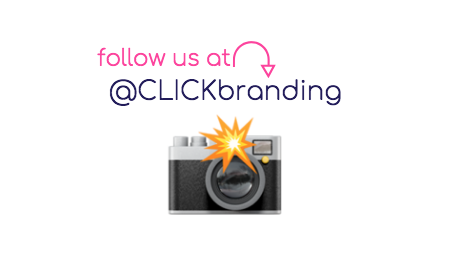 Please make sure you keep your eye out for our emails from clickbranding@yahoo.com and on our stories at www.instagram.com/clickbranding. Note: we will use #BrandYourInstagram in all our emails so you can search for them. As a VIP upgrade beta-tester you will get an invite to the Facebook group | community and office hours calendar on Monday (Feb 25). You will have until March 31st to complete the course with Julia + Kir's help! Bonus: You also get to keep the facebook group ‘‘student lounge’’ access going forward. Now, thru March 31, 2019 — so you actually get it done and don’t wait to do it. Once your time is up, so is your access to the course classroom in teachable. You DO NOT have ‘‘lifetime’’ access to Brand Your Instagram or any future updates. You will be invited to beta-tester-only exclusive pricing in pre-launch.